Super Savings Item! 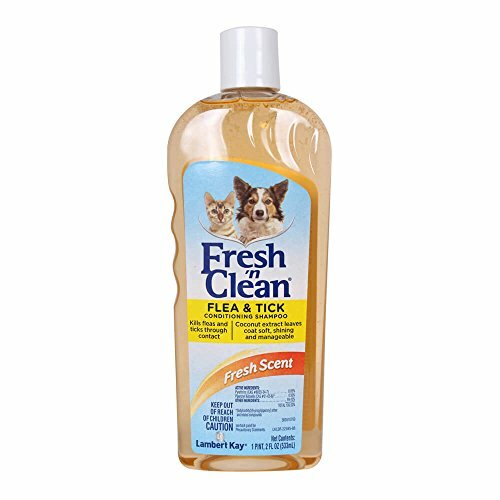 Save 37% on the Lambert Kay Fresh 'n Clean Flea and Tick Small Pet Conditioning Shampoo, 18-Ounce by Lambert Kay at Annie's Dog Spa. MPN: 22585. Hurry! Limited time offer. Offer valid only while supplies last. Fresh `n Clean Flea and Tick Conditioning Shampoo is formulated with natural pyrethrins to quickly kill fleas and ticks without the harsh chemicals.